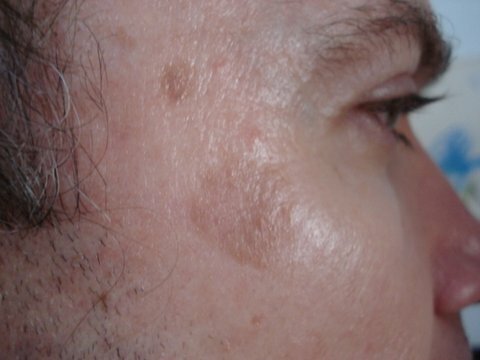 Minor Facial Surgery is performed to remove small benign lesions and cysts, and enhance a clearer facial skin appearance. 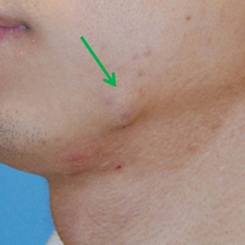 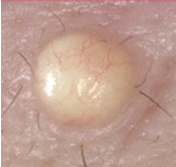 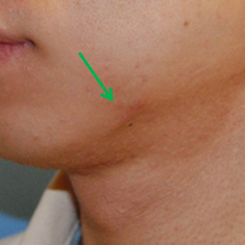 The procedure removes the lesions, which are then sent to pathology for clearance. 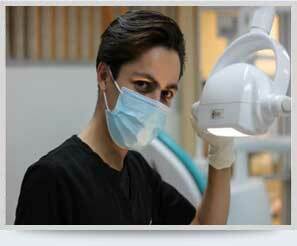 Procedures are performed under local anaesthetic and down time is minimal.